ROAD TOWN, Tortola, VI - The political temperature in the Virgin Islands (VI) is heating up with yet another new political party formed called the Reform Action Alliance (RAA). 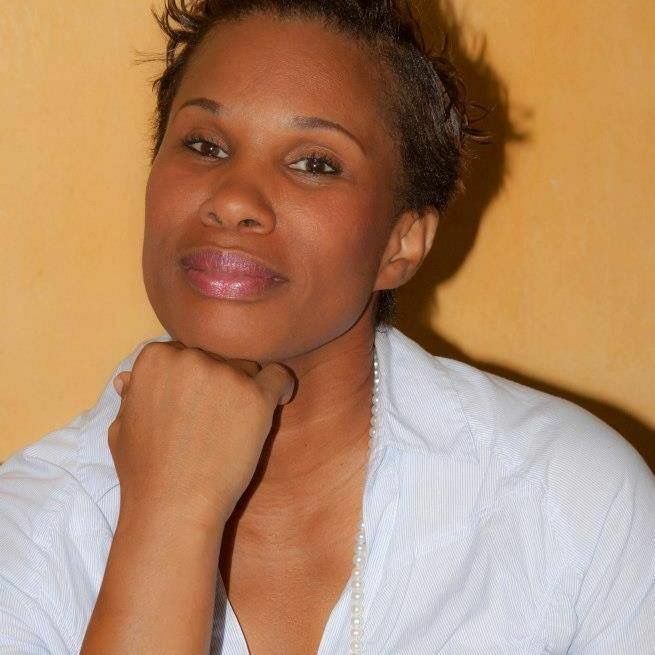 One name has emerged associated with the Party is Cindy L. Rosan-Jones a BVI Tourist Board official. 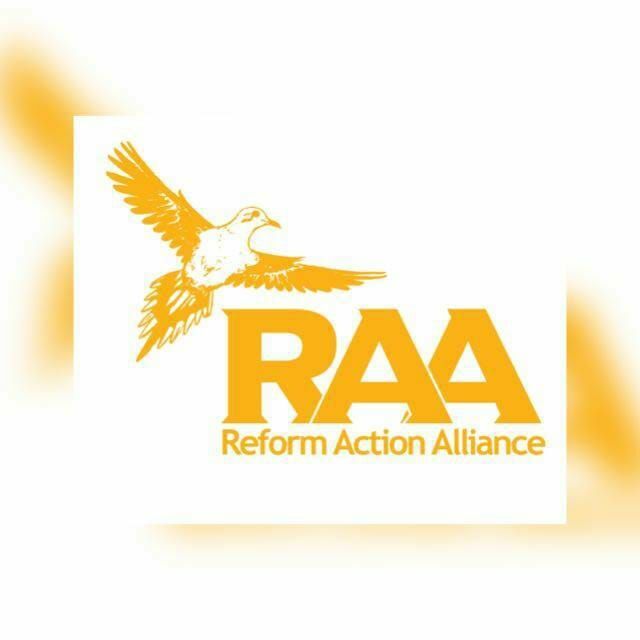 The RAA brings to five, the declared political parties to contest the 2019 General Elections that must be held before April 16, 2019. They are the Virgin Islands Party (VIP) headed by Hon Andrew A. Fahie (R1), National Democratic Party (NDP) headed by Hon Myron V. Walwyn (AL), an NDP breakaway group Progressive Virgin Islands Movement (PVIM) headed by Hon Ronnie W. Skelton (AL), Progressives United (PU) headed by Hon Julian Fraser RA (R3) and the new Reform Action Alliance (RAA), with their leader unknown. point taken. They should not get any votes. Patience lioness. Oh restless one. They say they will share in a couple of weeks. If they do, there is no secrecy. The pool of political talent is shallow and the myriad of political parties is making it shallower. Nonetheless, the RAA should be welcomed. However, the RAA seemed to be advocating transparency so why the secrecy about founders, elected officers, candidates........etc? Election fever is in the air so now is the time for every party to lay out its vision, its plan of action......etc to the people. Parties cannot wait until an election date is set to start campaigning; campaigning should have started months ago. Campaigning after an election date is set is just making the closing argument. The territory is in a dysfunctional state and needs a stable government with a dynamic vision to chart a new course and set the compass on a new direction. Dr. Hon Premier Daniel Orlando Smith (AL), give the electorate a new year gift. Dissolve the HOA now, set an election date and let the people vote. Other than self interest ( running out the clock in elected office), there is really no reason(s) for delaying the much needed election. Give the people what it wants——an election. We have to ask ourselves what is her agenda. Does she like Indigenous BVIslanders? She seems to be a woman scorned by society and can’t get over it. Very uptight and angry individual, not my vote! You for real? You going question someone whose entire family line is indigenous and ask if she like indigenous BVIslanders? Scorned by society? Hang tight, you’ll have a lot to learn. If you think these islands have time for this nonsense, keep going. We looking for change and some good options. Ms. Rosan, you keep going, we got you. I am for real but the question is, is she? The way she tells it cousins make dozens in the BVI. Except for in her family. She is disrespectful and out of place. I welcome this new party. Up til now, all I see is splinters of the same rotten tree and we know that tree only grows for self. If this party is really different, they got me. if they really wanted to impress the people, they would have launched their party with their 4 choices of at large candidates. show the people you mean business, or haven't you heard that we are tired of all the secrets? bad start.